to win a $20 shopping spree. 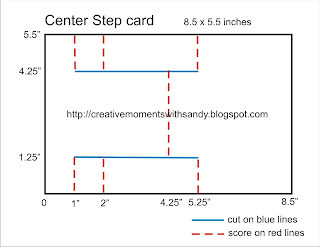 This is my first center step card. Thanks to Sandy's amazing pattern it was easy. (see end of post) Well, truth be told, it took my a few tries to cut it out right, but only because it was 1am and I was really really tired. But I'm so glad with how the final product turned out. 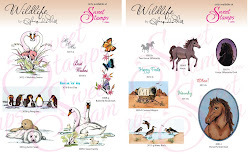 The images are stamped on vellum, and colored with marker from the back of the vellum. I did a little bit of embossing on the shoes and gloves from the back to make the white really stand out. This card is beautiful Jackie! It looks so elegant. 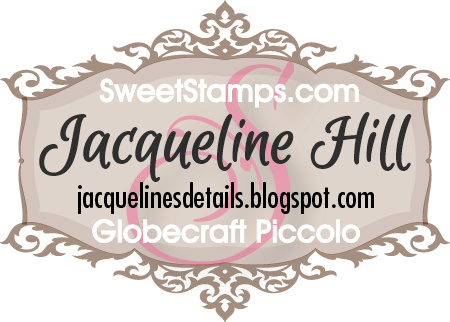 Love your clever use of these stamps. Beautiful card! Love the colors/paper you used! 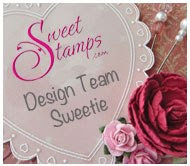 Great use of the stamps! A very beautiful, vintage card. I love this couple! I like your DP and the colors red and black. What a wonderful vintage card, Jackie. I did not realize the images were on vellum, great job of coloring to get such intense color. Jackie, I really love this card. Its old fashioned and elegant at the same time. I love shoes and pearls and your coloring is awesome. 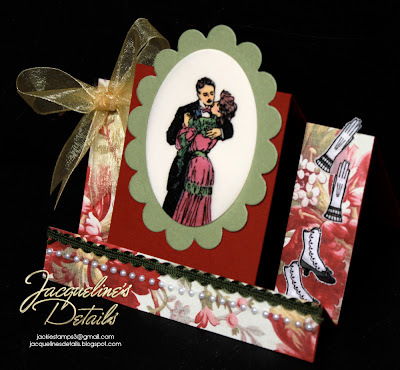 Love this Jackie, your papers are perfect for your images. Love the vintage feel this has. Beautiful card Jackie! Awesome coloring, I love the floral DP & ribbons you added along with the etched boots & gloves! Lovely card Jackie. Love the vintage style you used. It took me a few tries to to get my card right too. 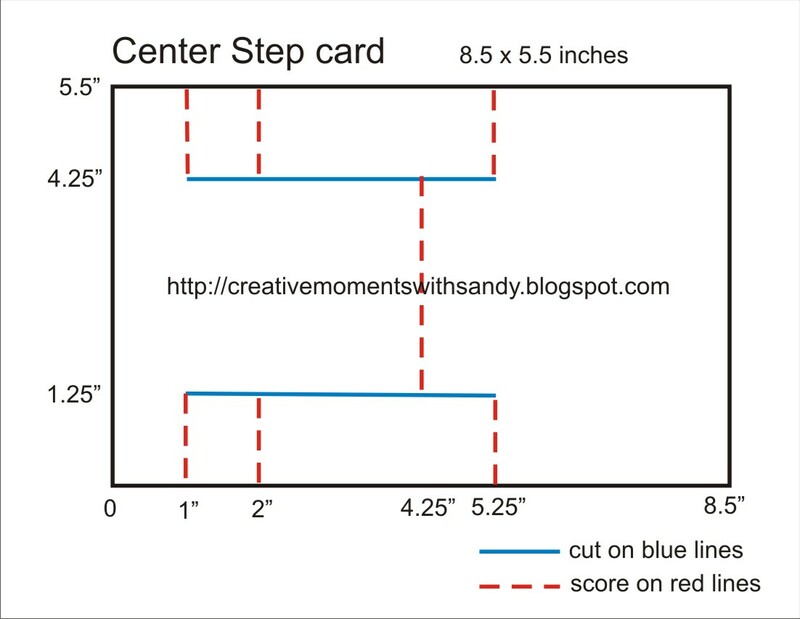 This was my first center step card too. I have this image- I hope I can do it justice after seeing your lovely card.